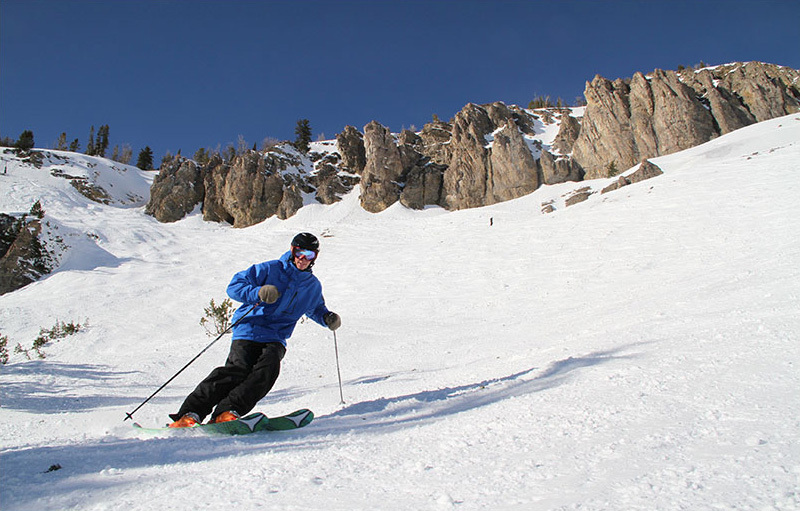 Wyoming may be a final frontier for skiing in the continental US. Picture the Grand Tetons, gorgeous untracked snow, wide open space and wild cowboy towns. A family ski trip to Wyoming offers more than just long groomed runs and grand lodges with fireplaces. 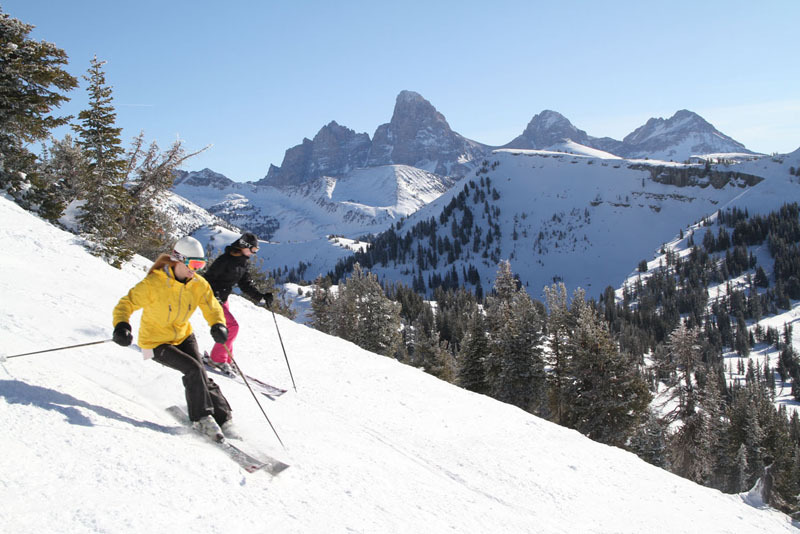 Resorts like Jackson Hole and Grand Targhee are legendary for their snow, their backcountry terrain including cat skiing, and their off slope activities from touring National Parks, tracking elk and coyote, to snowmobiling and sleigh ride dinners.